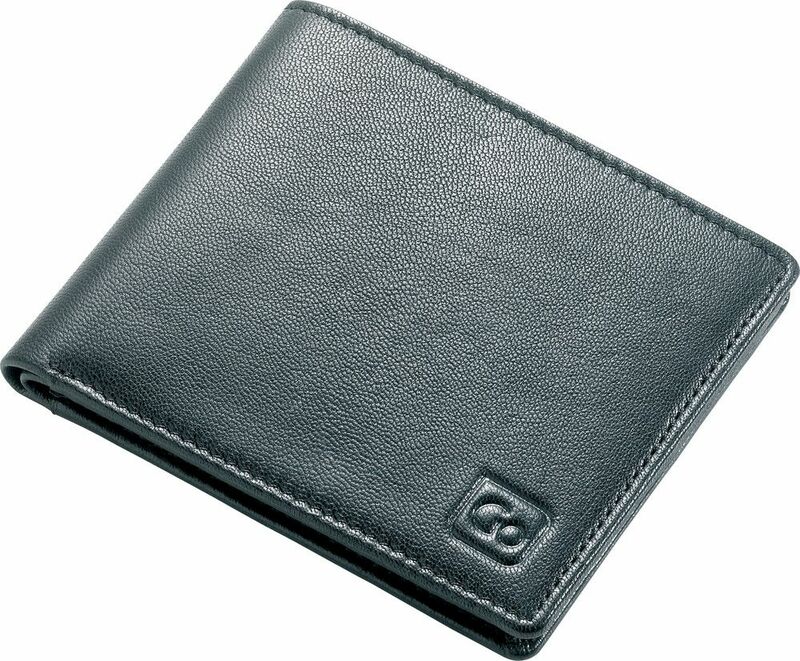 Protect more than just your bank balance with this RFID Wallet. 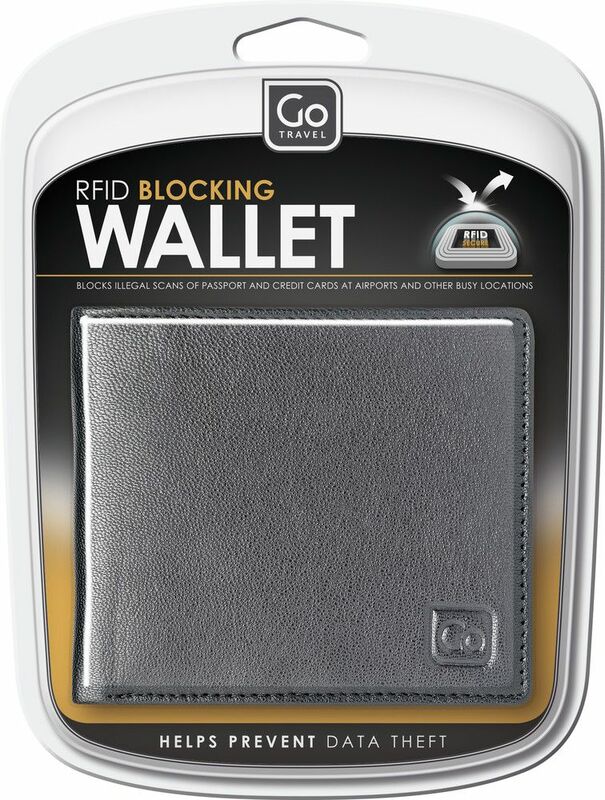 Designed to stop illegal scans of RFID chips embedded in modern-day credit cards, it shields credit card data and protects against identity theft, stopping digital pick-pockets in their tracks. 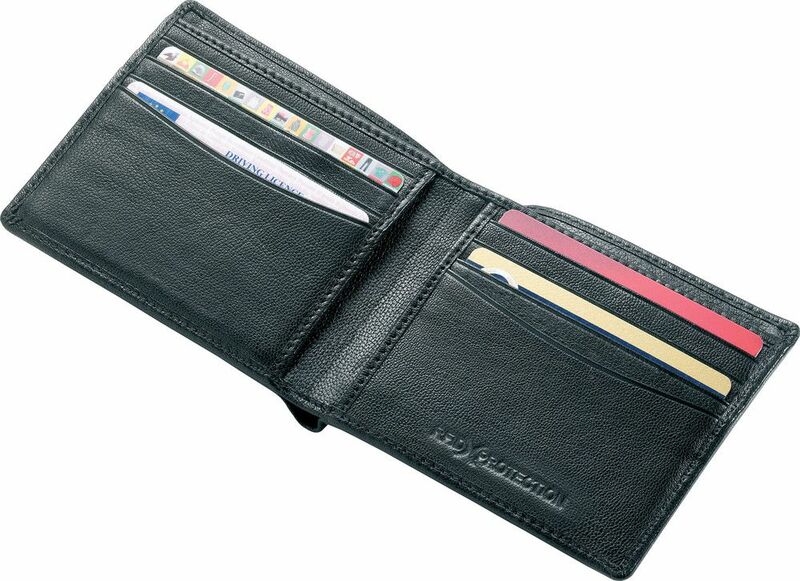 Made from soft, supple leather, this RFID blocking wallet has 8 credit card slots and 2 bank note compartments.